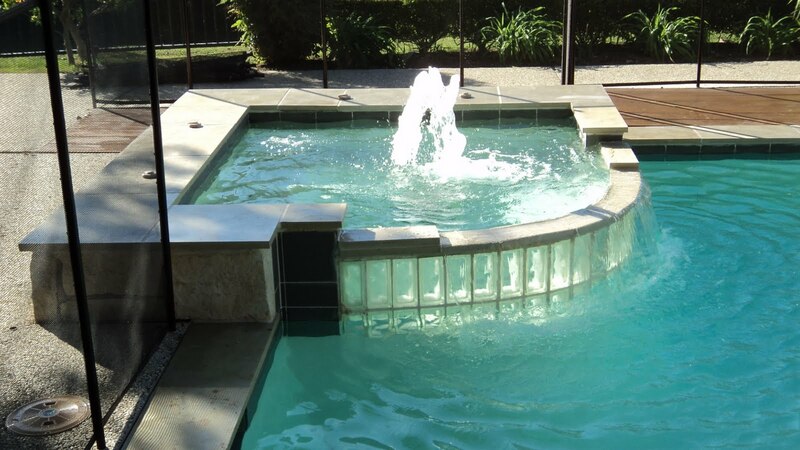 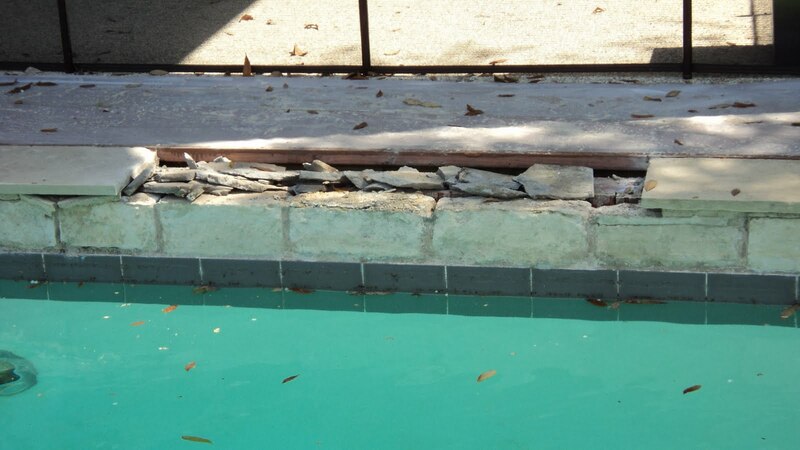 This is our latest renovation … we started out with instructions to replace cracked/broken stones and reapply loose ones. 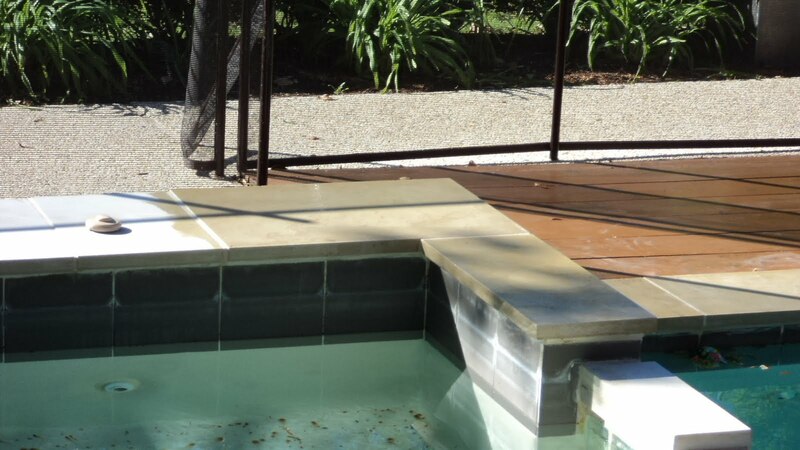 When I went to the rock yard to find 12″ x 24″ calico, they only had random rectangles. 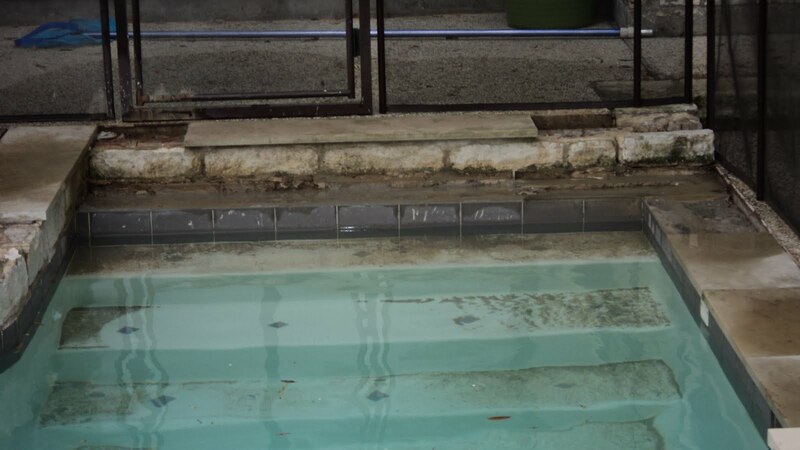 I decided to use the 18″ x 24″ and cut them down to size. 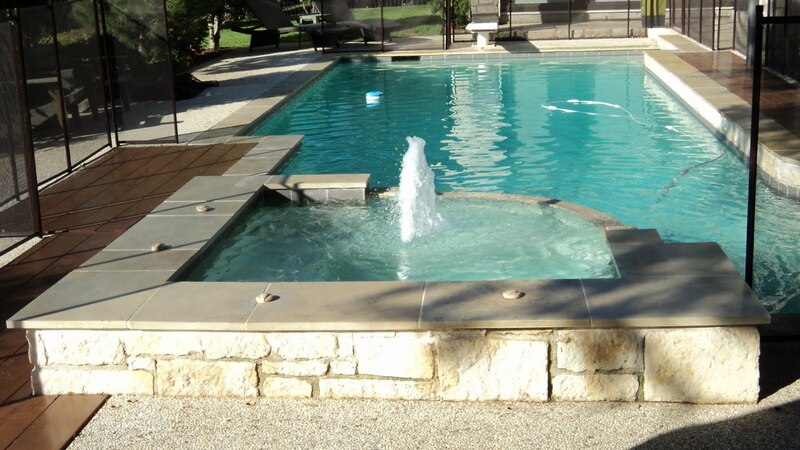 Once we had the stone at the site, we were ready to start. 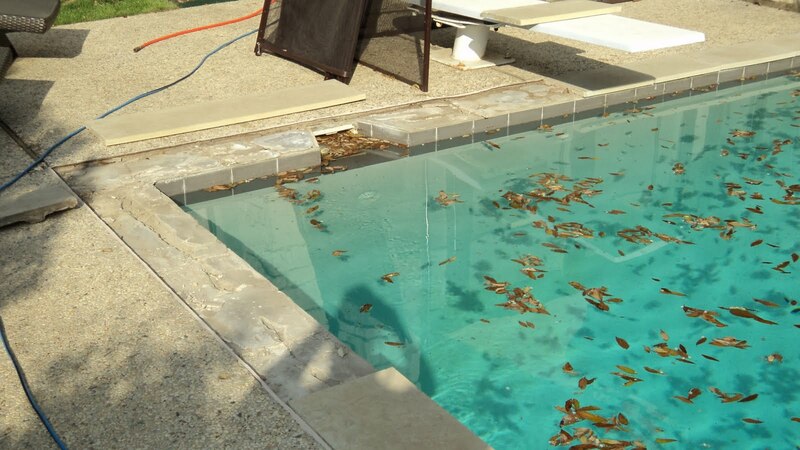 We began by taking up the loose and broken stones using a thin/wide chisel & small sledge. 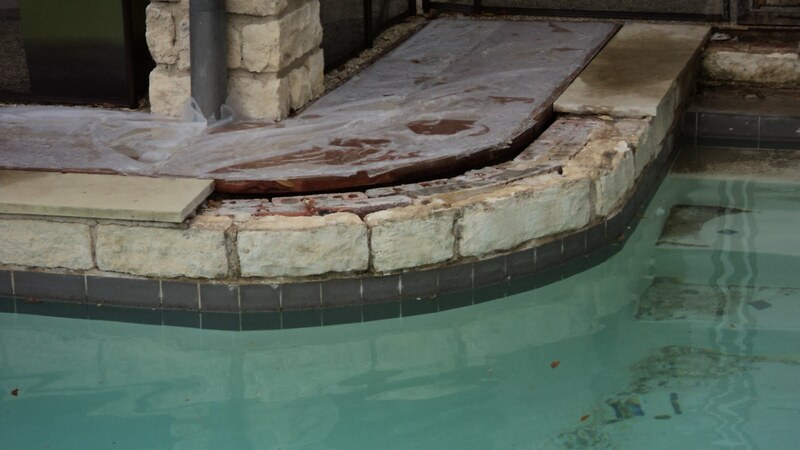 Once the owner saw the new rock & how the existing had yellowed, he decided to replace almost 90% of the coping stones around the pool & spa (good decision). 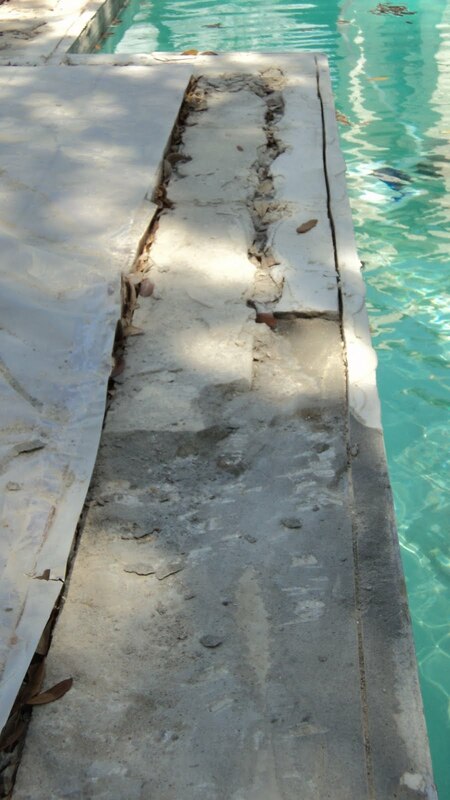 After removing the stones, we removed the mortar bed from the pool beam … reason I do this is because I use my own mix which I will share later in this post. 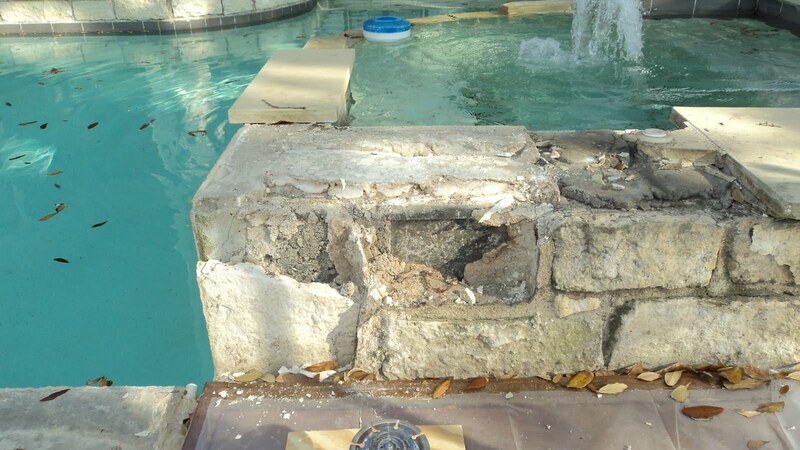 This is the time to look at what caused the rock to come loose. 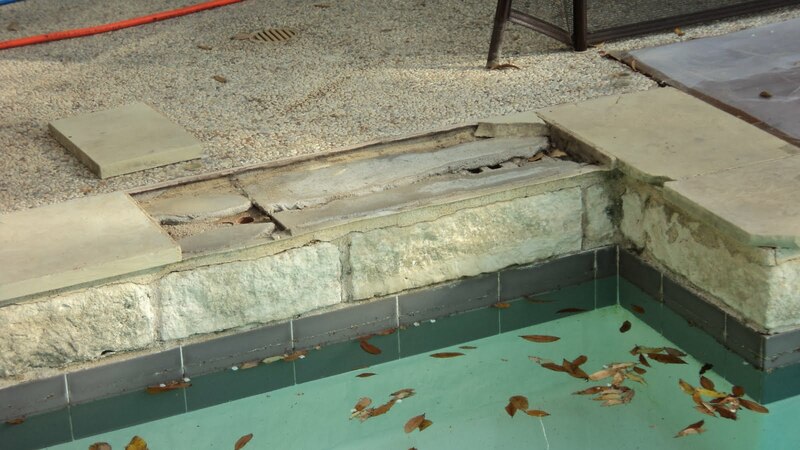 In this case, I found that the mason’s who originally applied this did not wet the stone or beam of the pool as they laid it, and it was probably laid in the hot part of the summer. 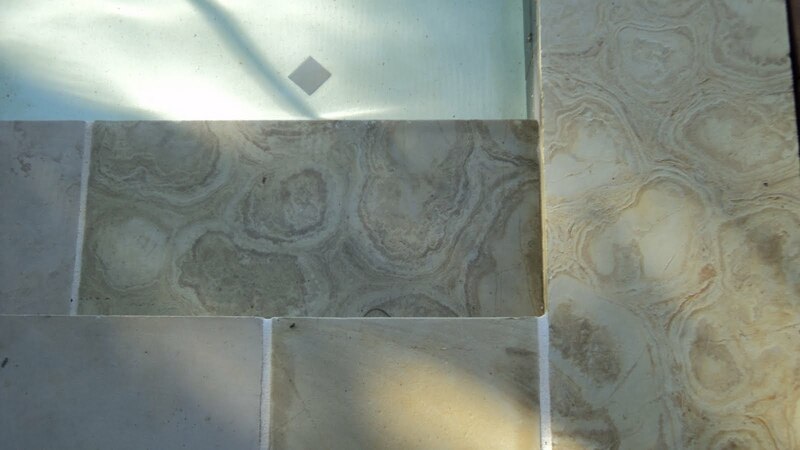 Also calico stone is very smooth and takes extra procedures to ensure a strong bong to the mortar. 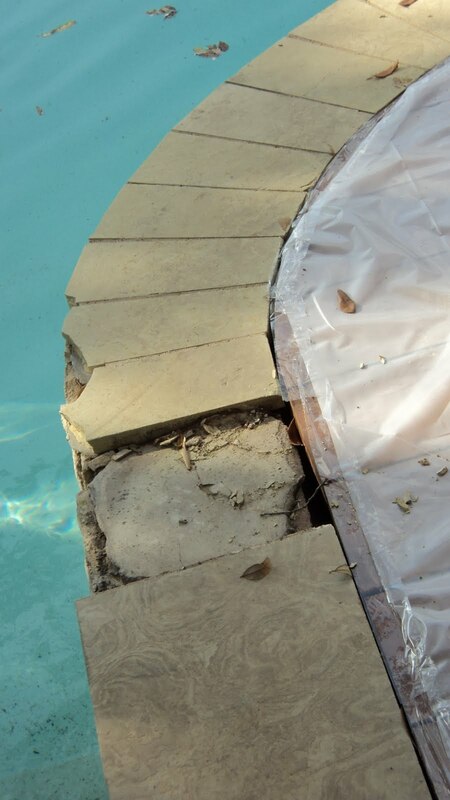 Notice how we cut the mortar bed about 2″ behind the edge to prevent knocking the tile loose as we chiseled out the mortar bed on top of the pool beam. 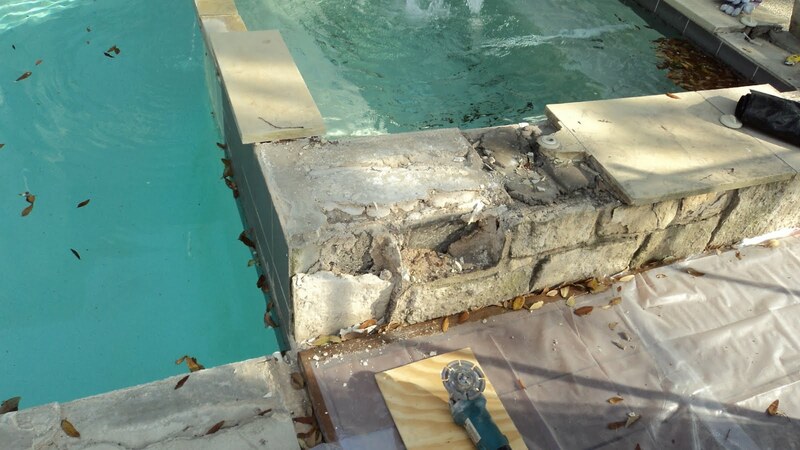 Tools we used for this procedure were wide/thin chisels, small sledge, small chipping hammer running off a small air compressor, and 4″ grinder w/ a diamond blade. 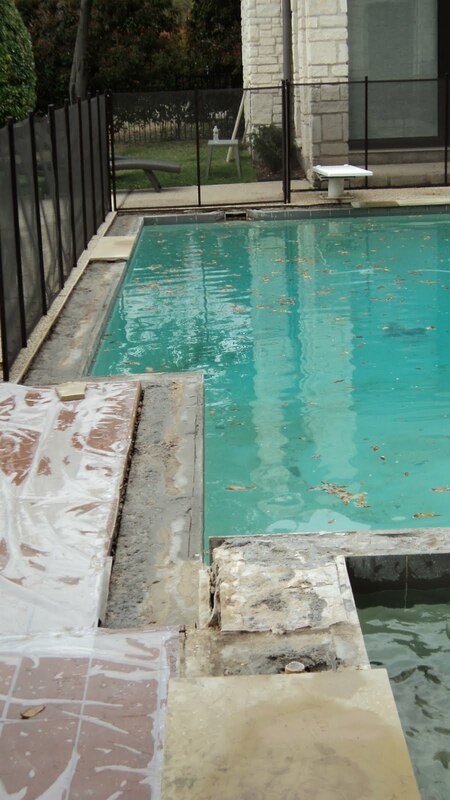 After cleaning off the debris and dust from the beam of the pool and spa, we are ready to cut the coping and place it. 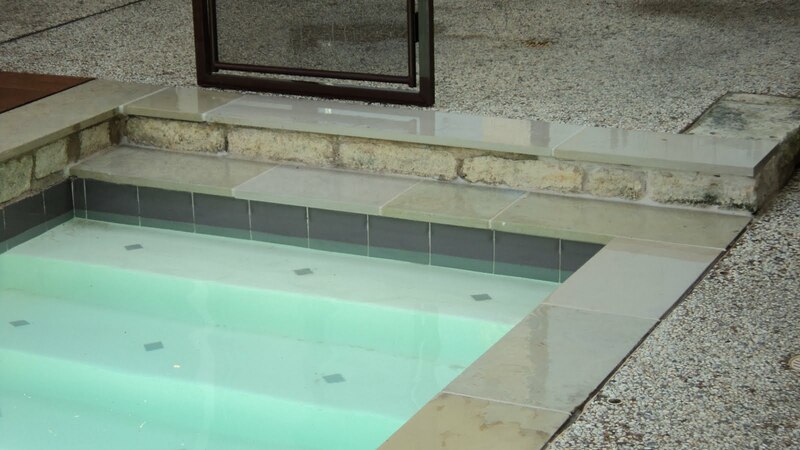 It’s best to make all the cuts & just set the stone in place before applying. 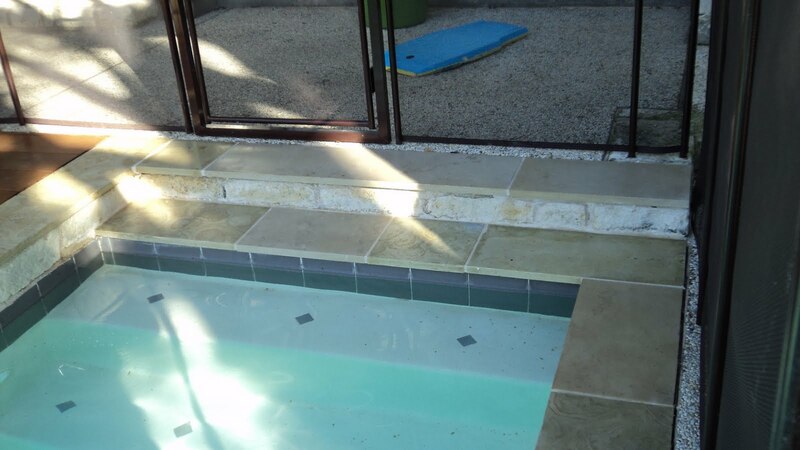 Next step was to set the stone. 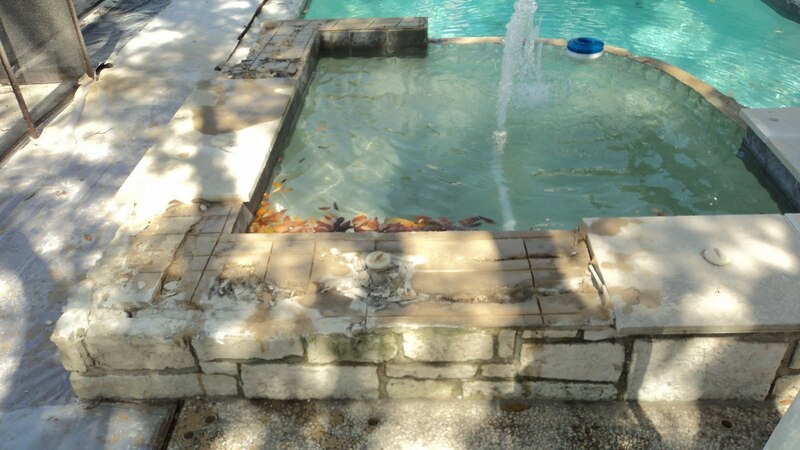 I used a white mortar mix to set the stone and fill in the mortar joints on top and below. 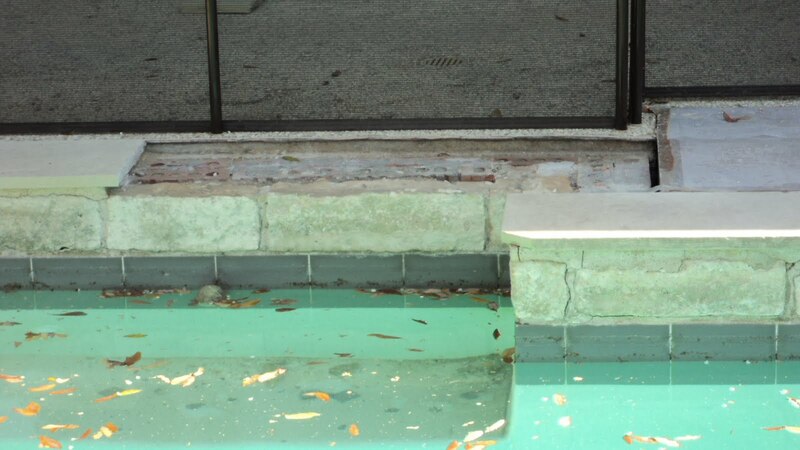 The mix consisted of 1 part type S white masonry, 1/2 part white portland, & 4 parts washed mason’s sand. 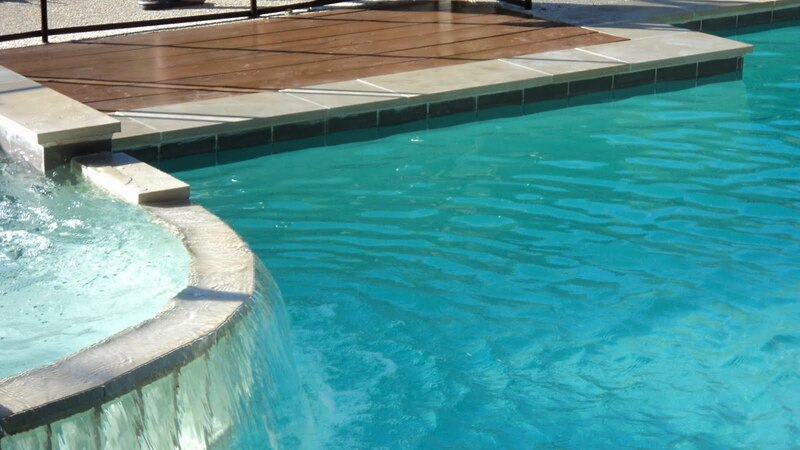 This mix is impervious to the elements (type M – will not break down) and high bonding strength (type S). 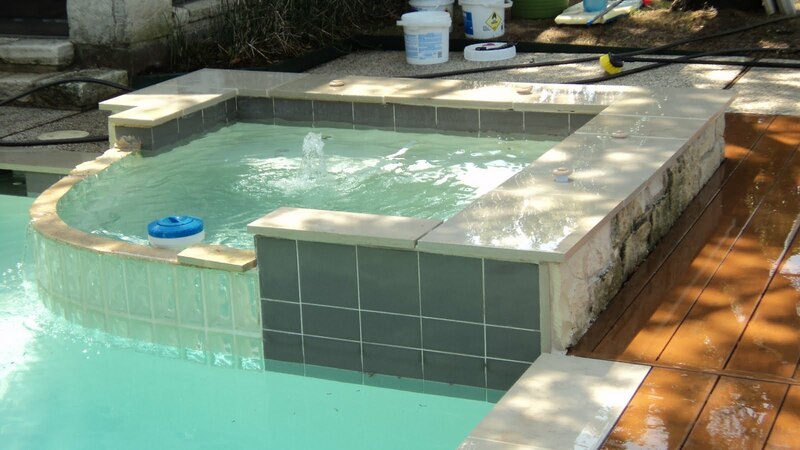 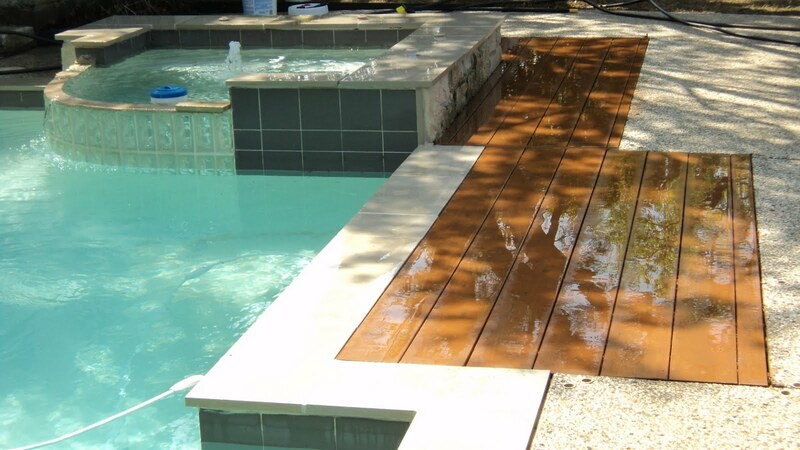 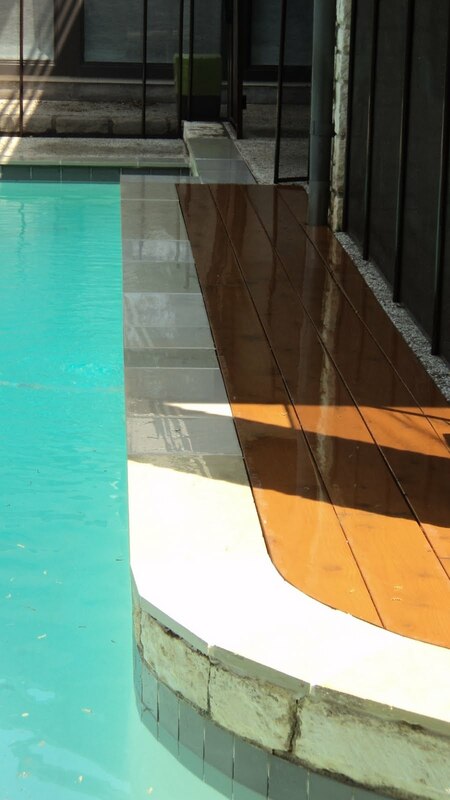 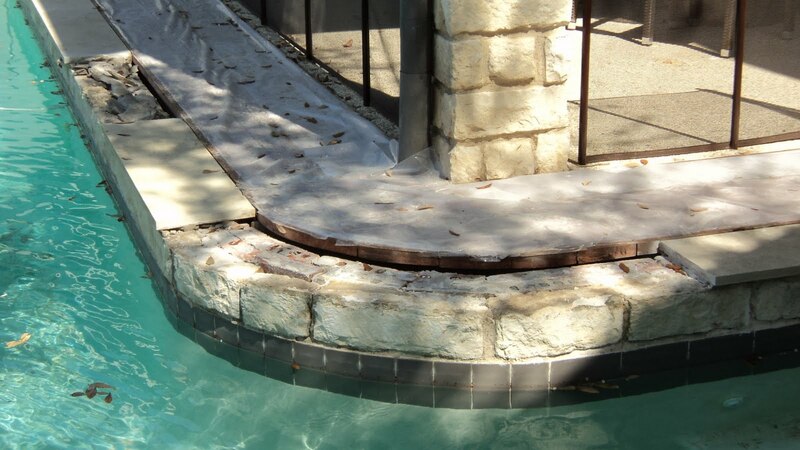 We also used a bonding adhesive for bonding new concrete to old made by custom crete … we applied this (after wetting the beam and stone) to the bottom side of the stone & the top of the pool/spa beam. 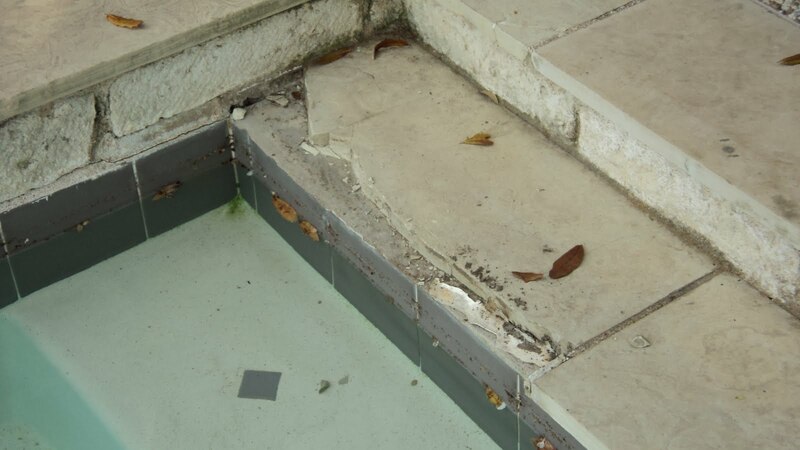 After the mortar dried, we filled in the mortar joints between the stone pieces & between the stone & tile. 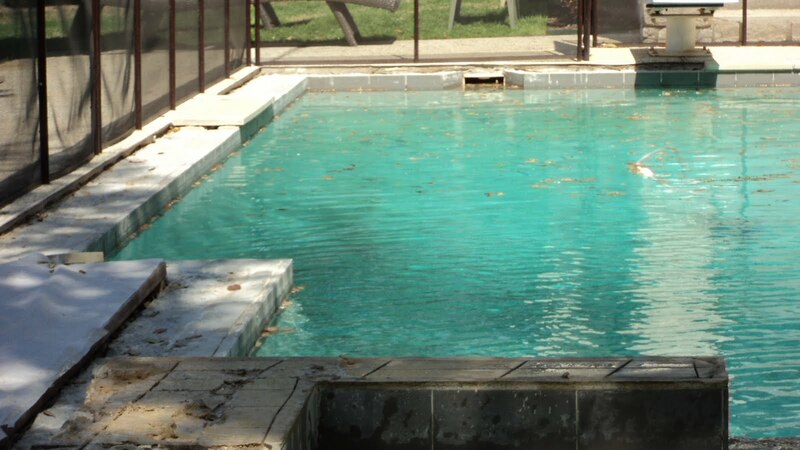 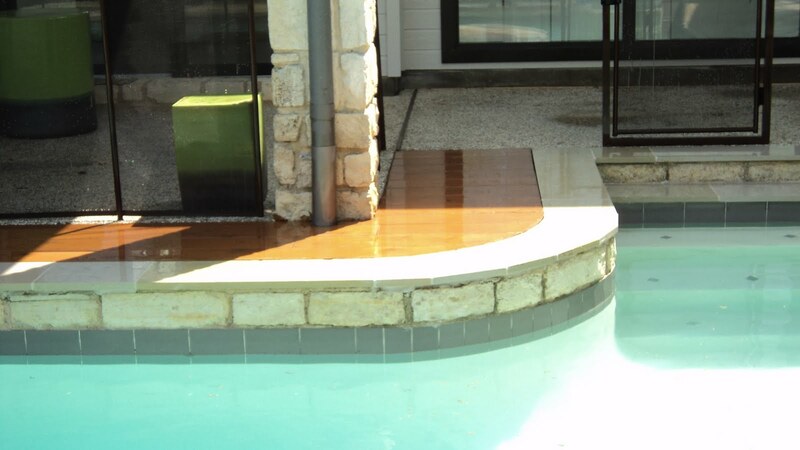 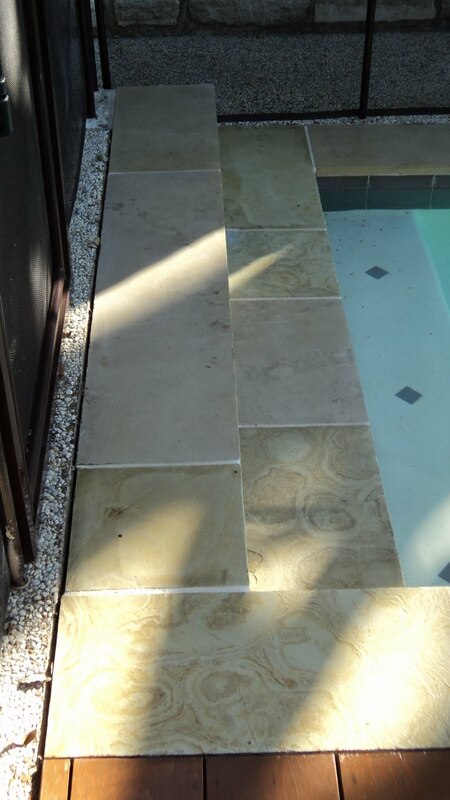 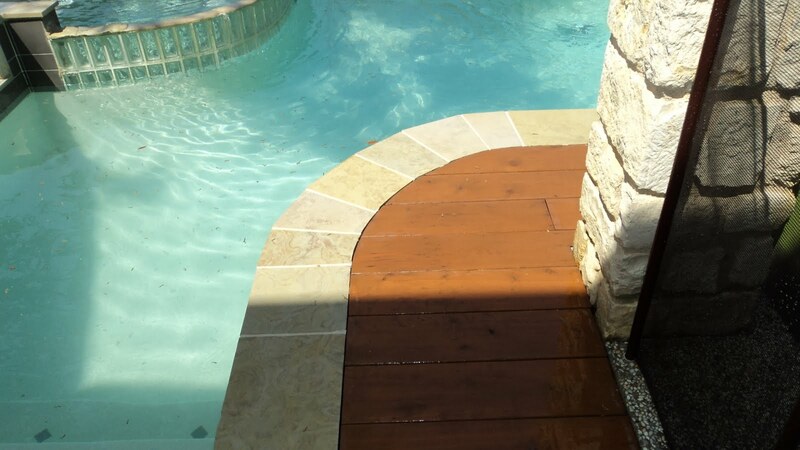 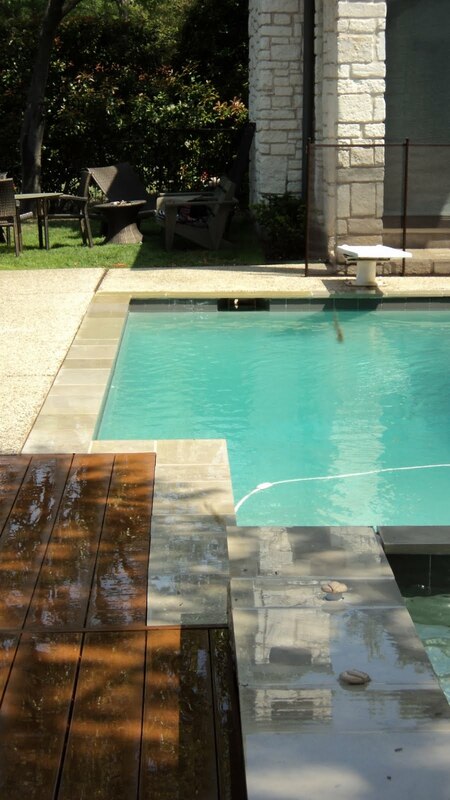 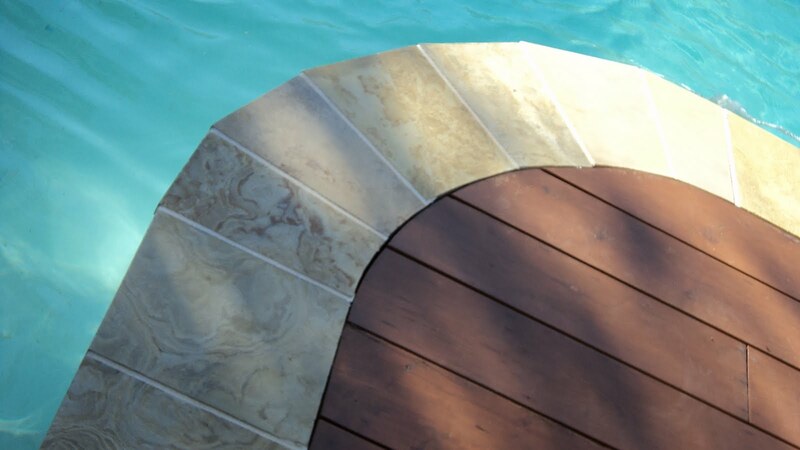 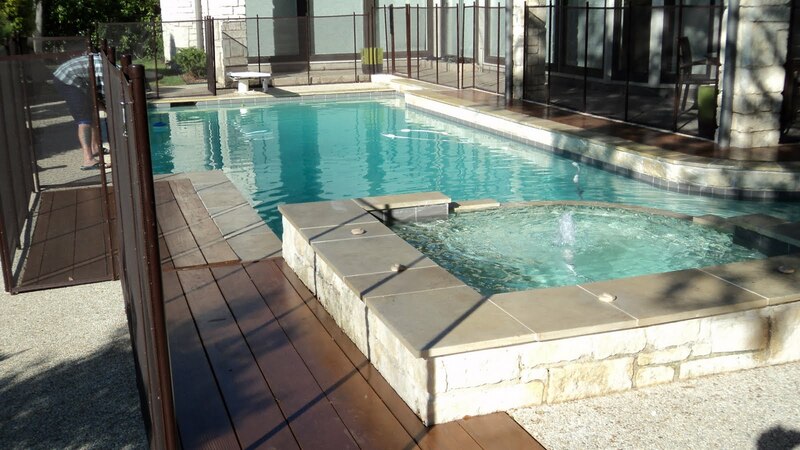 The pool owner decided he liked the stone when it was wet better than when it was dry, so we sealed the stone w/ a sealer that brought out the grain.